Over the past 25 years we’ve built up an unrivalled reputation as communications experts within the road safety sector. Way back in 2004 we were awarded a Prince Michael Road Safety Award for a ground breaking young driver campaign called ‘For my girlfriend’. 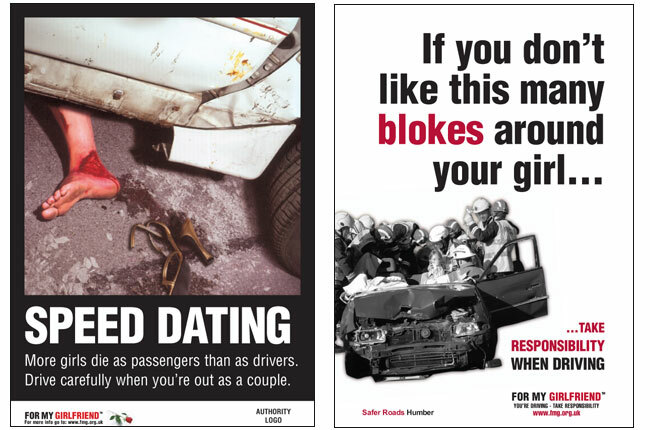 The campaign courted controversy by using an authentic looking Valentine Card to deliver a chilling message from a young male driver to his deceased girlfriend. For my girlfriend was ahead of its time and undoubtedly had a significant impact in terms of raising awareness of the risks young female passengers face at the hands of young male drivers. Currently, we work in partnership with Road Safety GB to deliver the Road Safety Knowledge Centre. 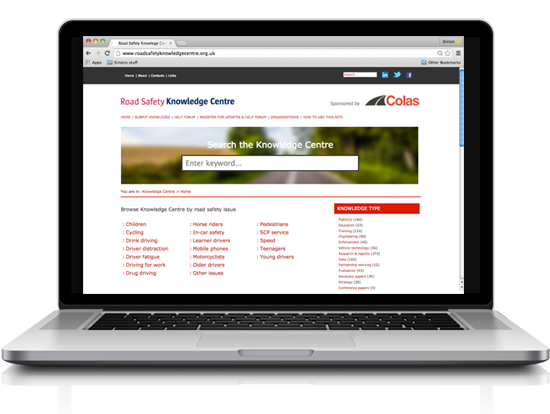 Set up in 2010 with funding provided by the Department for Transport, the Road Safety Knowledge Centre is an online reference resource for road safety campaigns, research and reports, evaluation etc. The Knowledge Centre also received a Prince Michael Award in 2011. We developed the ‘Morning After’ drink drive campaign in 2008, following our own research which highlighted an alarming lack of awareness among drivers of how long it takes for alcohol to pass through the body. The campaign is still going strong today, and annually the Morning After website receives in excess of 350,000 visits from people seeking advice and information about the dangers of driving while over the limit the morning after drinking alcohol. 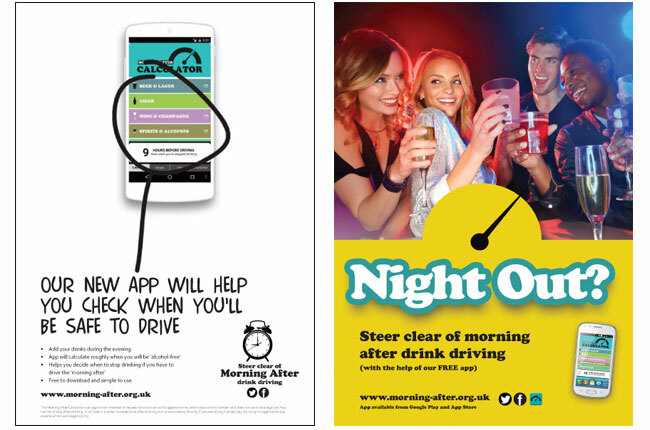 Earlier this year (2015) we developed the Morning After app to help drivers calculate roughly when they are likely to be alcohol-free after drinking. The app is available FOC from the Google Play and Apple App stores, and to date (Sept 2015) more than 3,000 people have done so. Working on behalf of the Cambridgeshire and Peterborough Road Safety Partnership, we developed the TWIST motorcycling safety campaign which encourages riders to reflect on their ability (and vulnerability), and consider additional post-test training. The campaign features a series of innovative and highly acclaimed viral films (below) which have collectively received almost 50,000 views (Sept 2015), and a database of post-test training courses and providers across the UK.